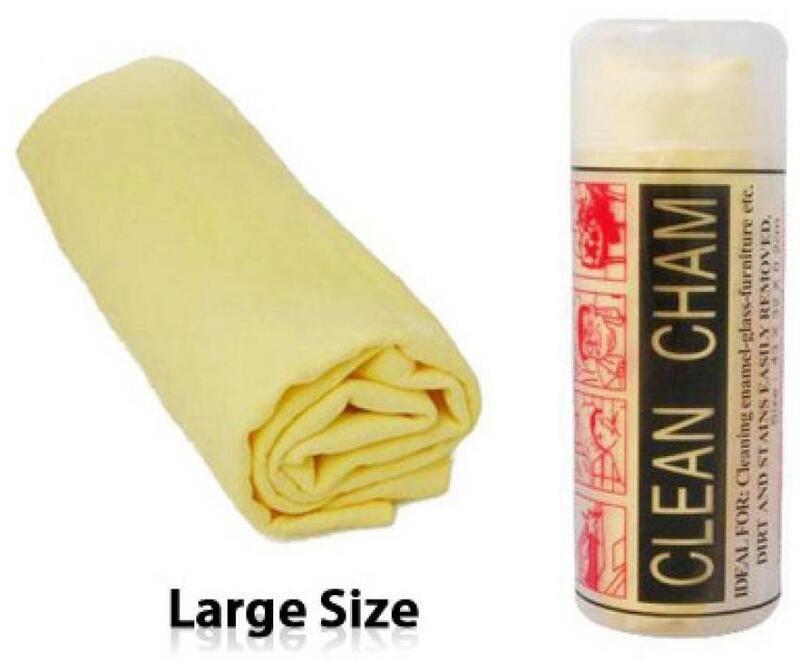 Microfiber Cloths/Duster is the perfect product for your vehicle s cleansing needs. Superior quality material makes it apt for daily washing of your car. Scratch- Microfiber Cloth/Duster Use Dry for Dusting or Polishing Use Wet for Exterior Car Wash Very Efficient Tool for Removing Dust from the Interior and Exterior of Car Microfiber Brush is Easier to Use and Maintain than a Cotton Brush Comes with Storage Bag Perfect for metallic exteriors Quick and efficient cleaning Works with any kind of cleansing product.